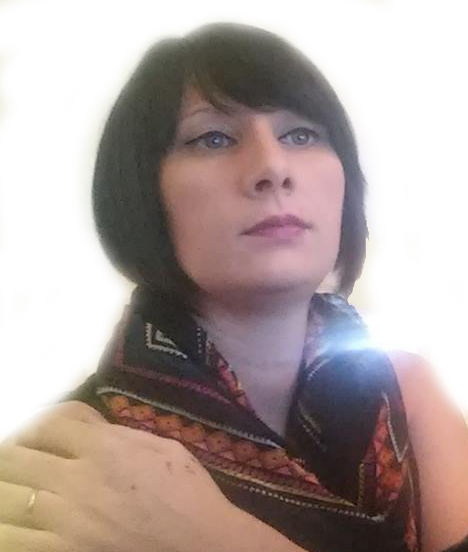 What do Publishers look for in an author? Regardless of how ground breaking your novel may be - there is more to what a publisher considers than just your manuscript. You may be the next J.K. Rowling, but if you're missing one of these items on the checklist, it's likely that you won't get picked up for traditional publishing. While writing is an art, publishing is a business and has to be treated as such. For a publisher, entering into a contract with an author is no different than signing a deal with a fortune 500 company - it has to be profitable or everyone involved loses. So what exactly do publishers consider before signing a contract with an author? The Book - obviously, the book is a large contribution to the publisher's consideration. While it is not the only decision maker, the publisher will not bother looking at any of the other items on the checklist if the manuscript is no good. Competition (other books within the genre) and Market (is there a great enough interest to support this book?) are also items that the publisher will research before deciding on your manuscript. The Author - If you don't hook a publisher with your pre-promotion of your manuscript, you won't be able to hook readers. A publisher will want to see that you can put as much promotion into your book as they will. You are an investment, and they will want to see a guaranteed return on that investment. When considering an author, a publisher will look at several factors: your credentials, enthusiasm, and social media platform. You need to start promoting long before you start submitting - to a publisher, a combined social media following of 3,000 people is a pool of built-in readers. If only 30% of those followers purchase your book, it's a great start right out of the gate. Follow-Ups - Are you a one trick pony or do you have more up your sleeve? Signing an author is an investment, so a publisher wants to see that you can produce more than one work. 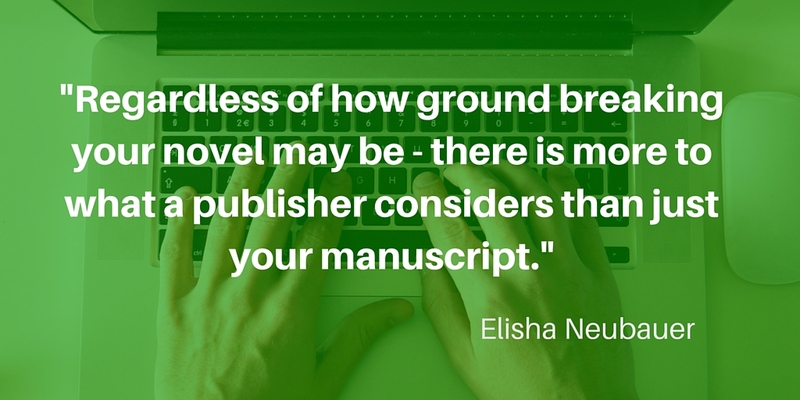 Whether it is a sequel or just more in that genre, a publisher will want to see a brand in you. Publishing is a business, just like any other, and for that business to be successful, it depends on the validity of the partner. Publishers want to find authors who are great business people. Your work is your product, so learn to push, sell, and promote it and yourself. These are the first steps you can take in securing your first publishing contract. 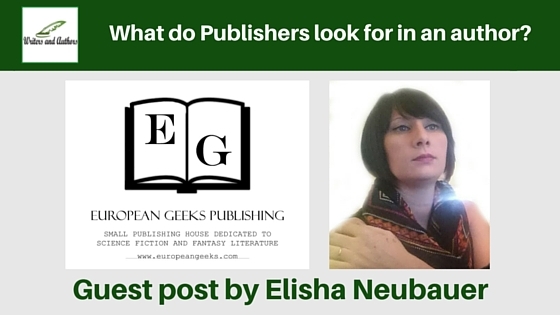 Labels: advice for authors, advice for writers, books, Elisha Neubauer, European Geeks Publishing, finding a publishers, getting published, guest post, Publish, publishing, What do Publishers look for in an author?